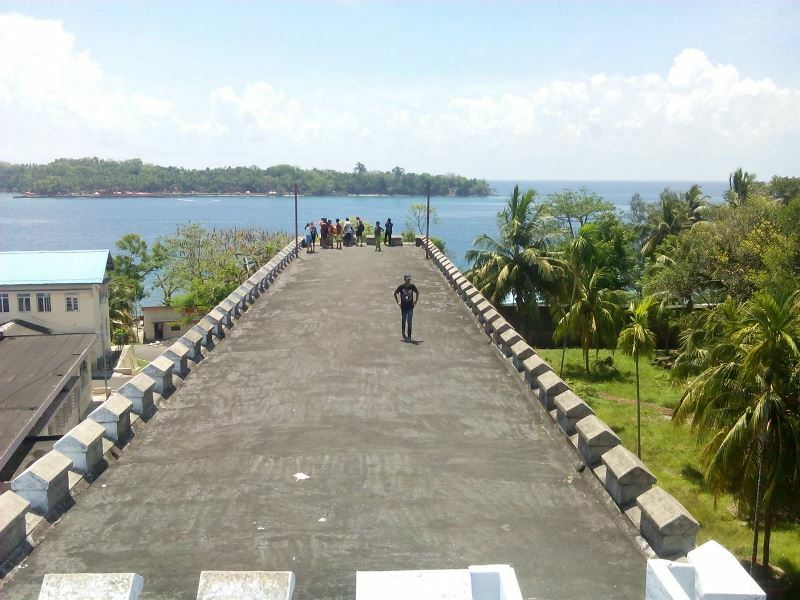 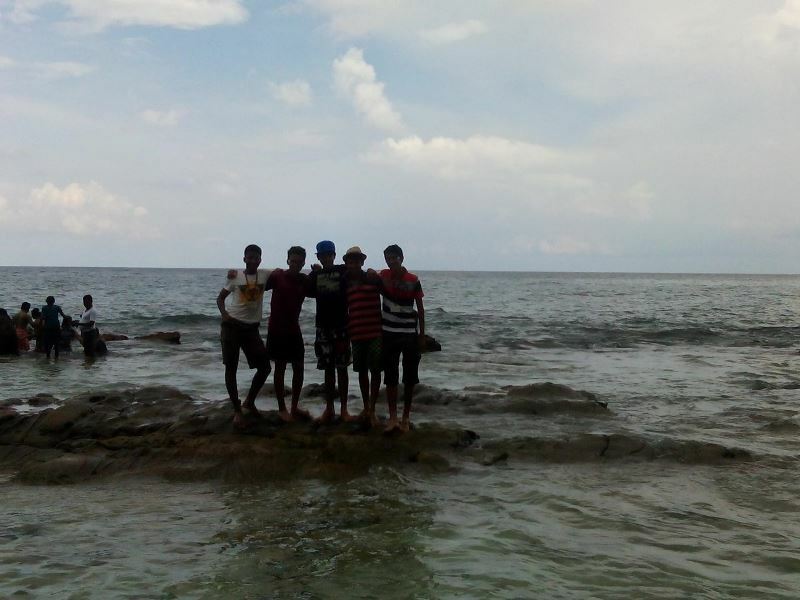 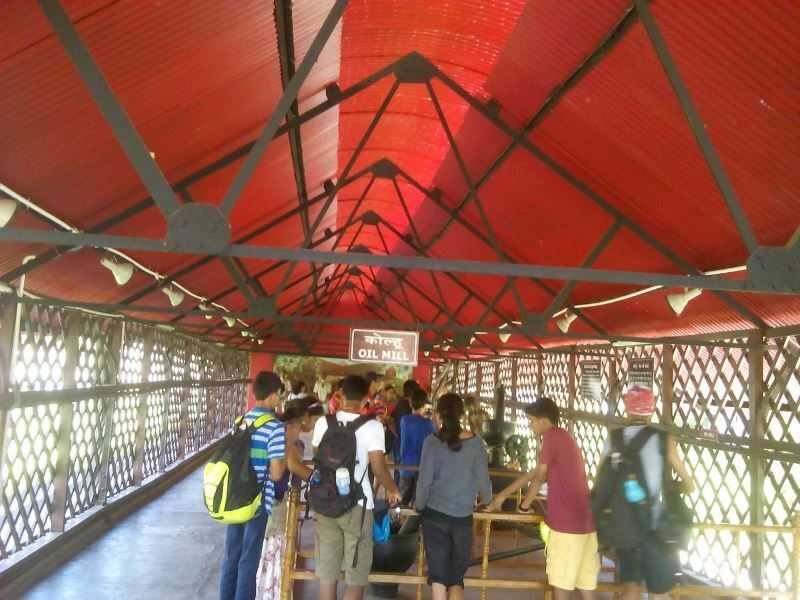 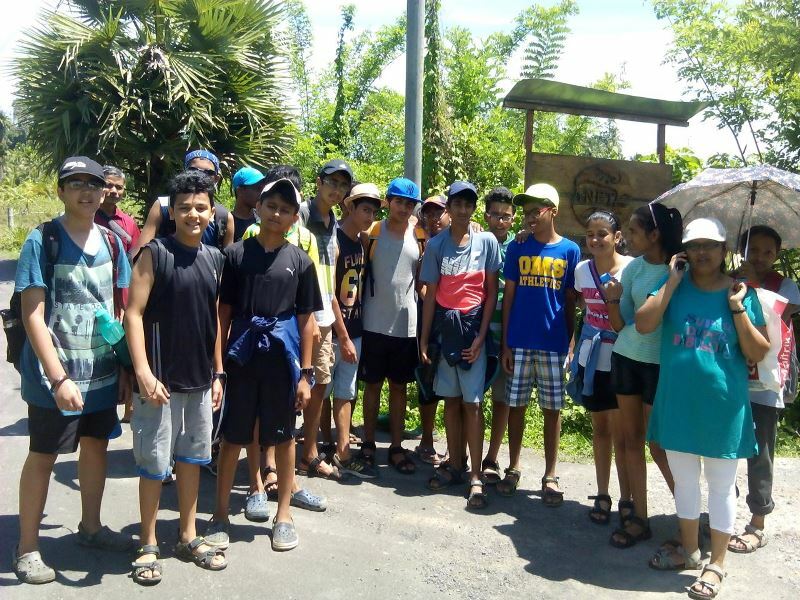 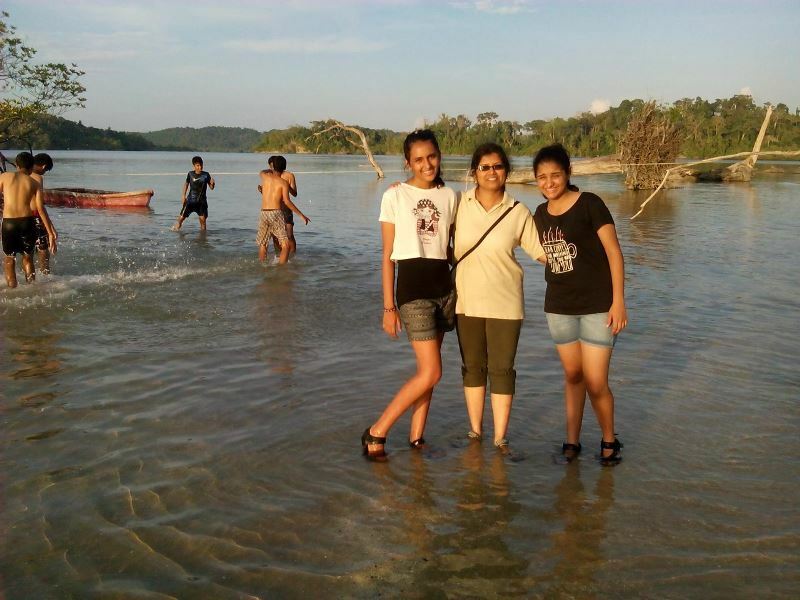 Bon Voyage A group of 15 students from class X and 3 teachers will be visiting ANET- Andaman Island for an educational program on 23rd April 2015. 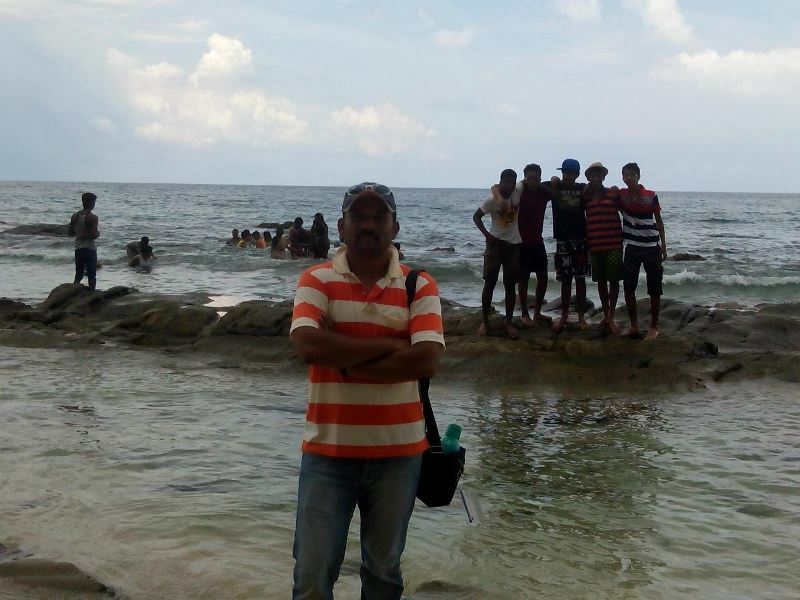 Andaman Group has reached Safely. 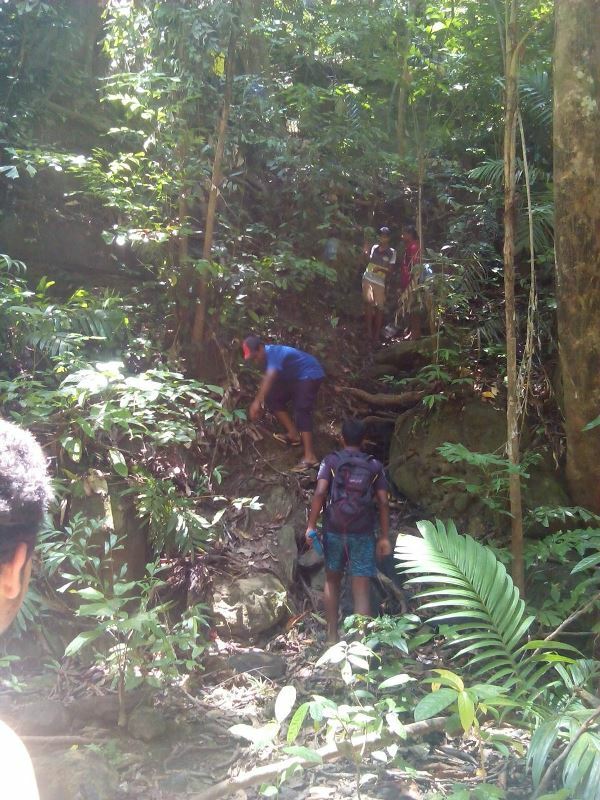 Students have done various activities in groups- manrove walk, intertidal walk and scuba diving. 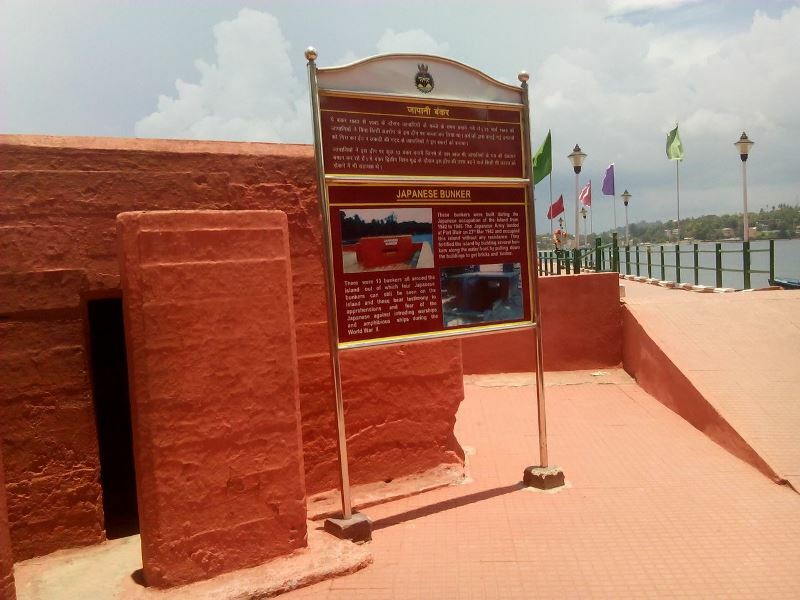 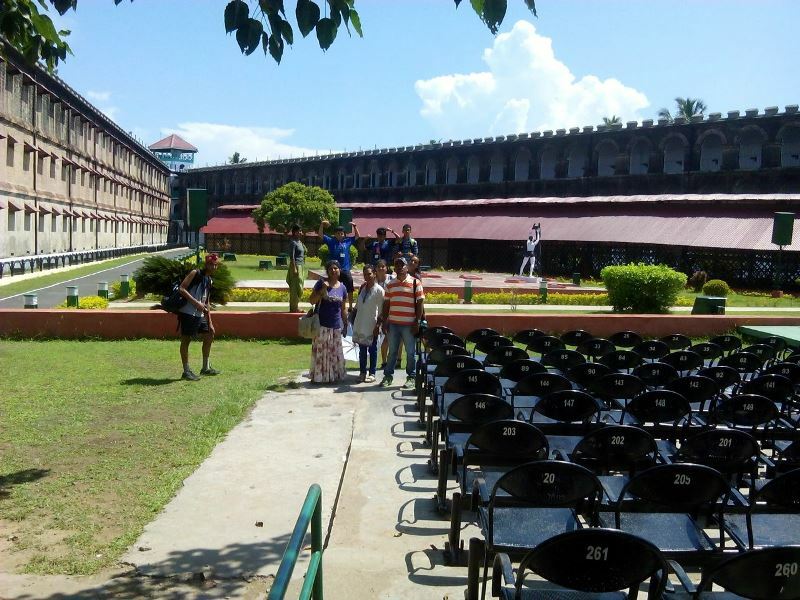 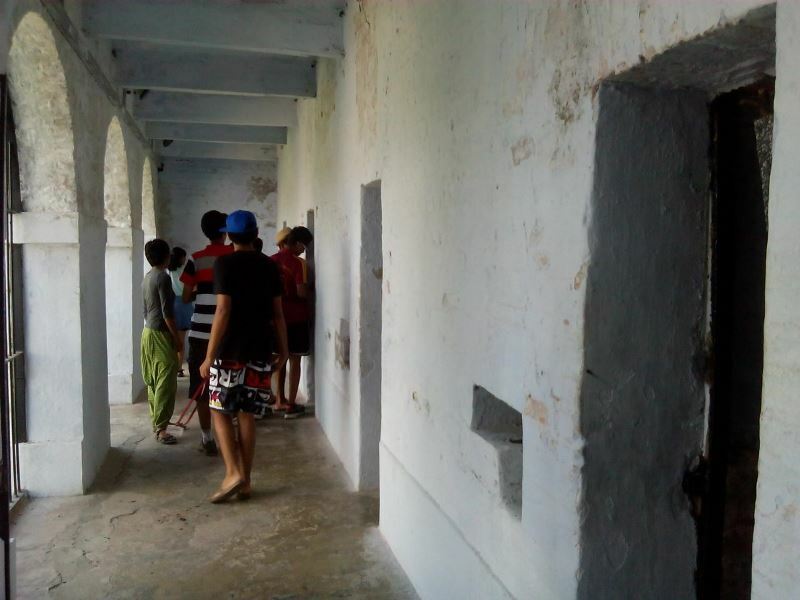 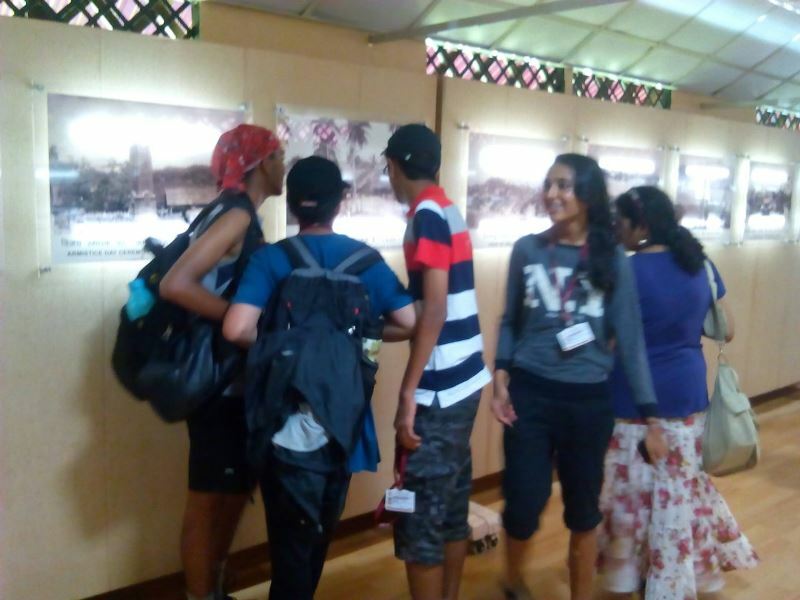 Cellular Jail, Ross Island, museum, Shopping & food...the students enjoyed a lot. 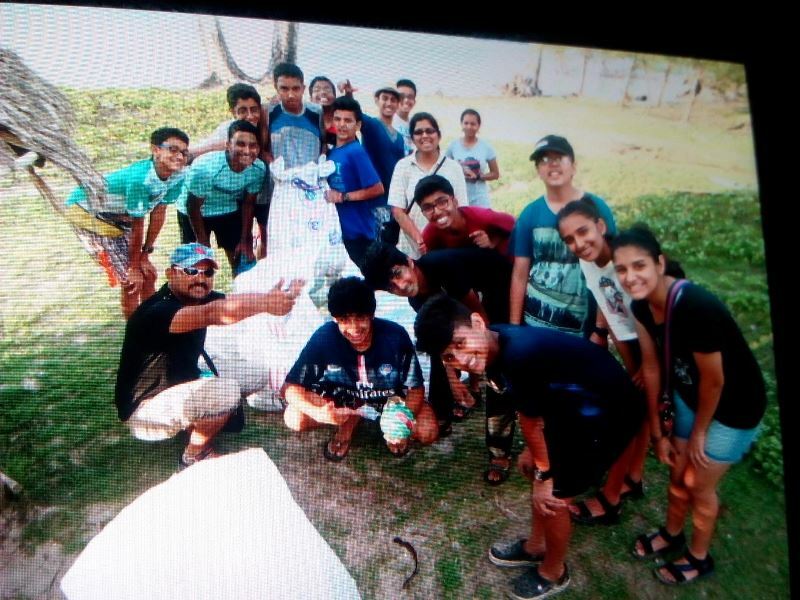 Today farmers, Shopkeeper, Fisherman interview & beach cleaning...Students done very well & enjoyed. 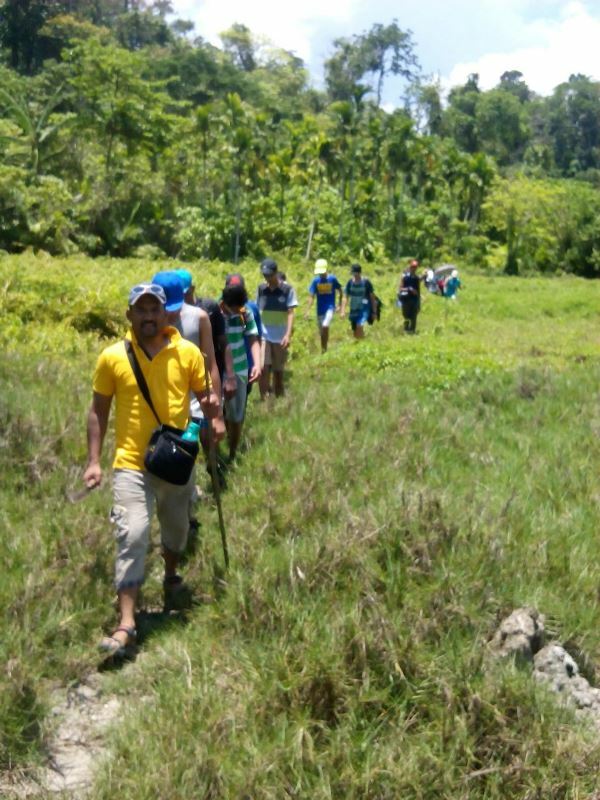 Today forest walkand beach lunch, packing for tomorrow's departure. 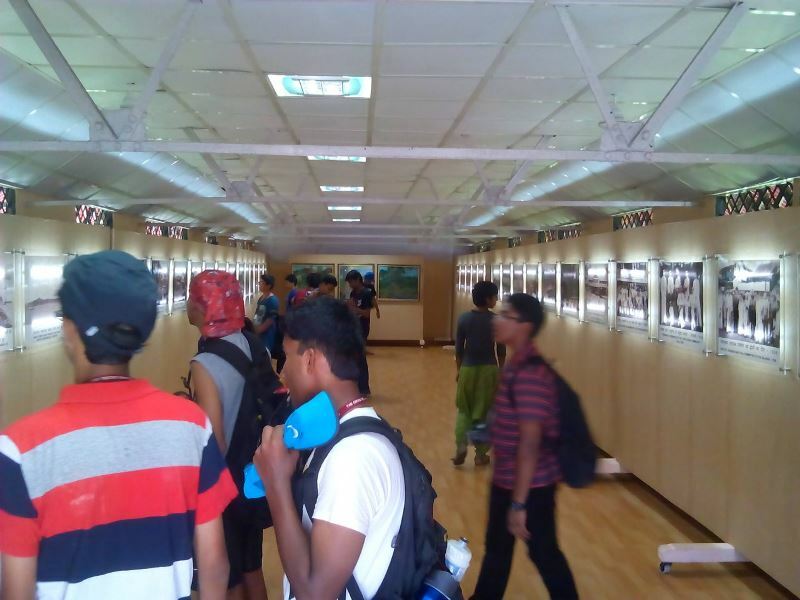 Andaman group reached pune safely on 1st May 2015.